The Reepham Music Festival is shaping up for its 12th year on Saturday 10 and Sunday 11 August 2019, with North London-based two-tone and ska band Bad Manners now confirmed as the headline act. The festival team has also revealed that a new second stage will replace the previous years’ trailers on the Rookery Meadow field. More than 100 acts have applied to take part in this year’s festival and the final line-up will include Tragedy, Jake Morrell, Jeramiah Ferrari and Walkway. More details will be posted on the festival website and on Facebook. 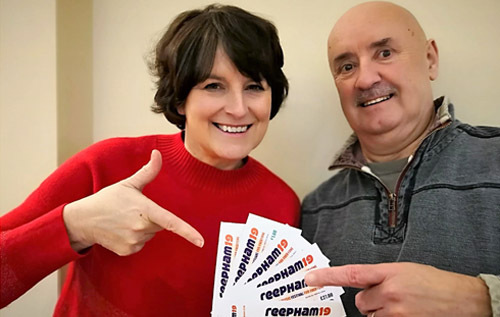 Any local businesses interested in partnering with the Reepham Music Festival can contact Hilary Gauthier on 07771 393538 or email.